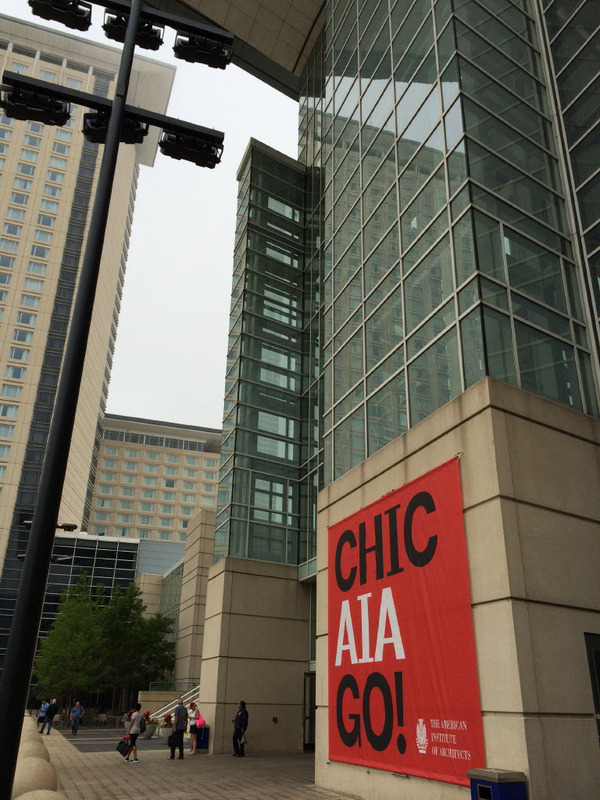 Imagine standing with more than 300 people at this McCormick Place entrance; waiting for a cab at 4:30pm on a great summer Friday afternoon, following my day at the AIA Convention. Cabs were 'trickling' into the convention center and it appeared my Friday night on Michigan Avenue was doomed for a very, late start. Prior to my Chicago trip; I installed and configured my credit card for the UBER app on my iPhone. 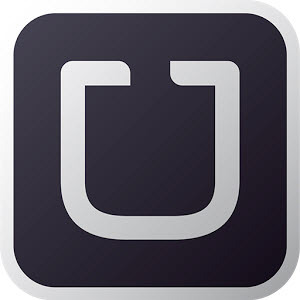 UBER is a private-ride service; where you request a ride from UBER; using their simple, yet very sophisticated phone app, rather than wait for a cab. So, while standing in this 'sea of conventioneers'; I used my UBER App (for the very 1st time) to send an UBER ride-request. Once confirmed, I stepped out-of-line and walked over to the Hyatt Hotel; that is attached to the convention center. 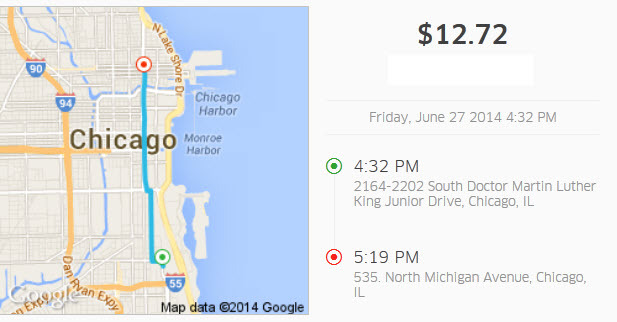 My UBER car arrived in 20 minutes; while dropping me off at my downtown hotel by 5:20pm. My ride-request was accepted by a UBER driver and my UBER app confirmed my service request. This triggered a Google map; that showed me the driver's current location; with an Estimated Time of Arrival (ETA) in minutes to reach me. 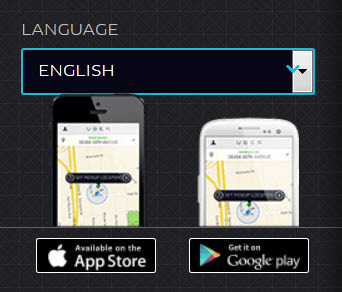 A picture of the driver and a model/make description of his car was immediately displayed on the app screen. My UBER profile has my picture; which helps the driver identify the UBER customer. With my phone, I took a new photo (selfie) and uploaded it to my app profile. The UBER app gave me options for communicating with the driver via Text or Calling the driver. As my location changed; I called the driver and asked him to pick me up at the curb of the hotel's driveway entrance; and not the convention hall entrance. I gave a brief description of my shirt color and that I was carrying a black laptop bag. He indicated he saw my new photo and he was still on schedule. As the Google map displayed his car nearing my location; I walked from shaded hotel bench and out to the curb --for an easy pickup. This was not a 'premium priced' service -- my ride-cost was similar to the Chicago cab fares I had paid over the the last 2 days. This is my actual receipt; that was emailed to me for my expense report. Your UBER profile includes your credit card information. Which means, there is NO exchange of money or credit cards with the driver. After 12 years of hailing Chicago cabs...hundreds of times -- the UBER ride-request service was truly an AMAZING change-of-process for securing a ride from Point A to Point B; with you the informed customer in control. This was an absolutely AMAZING experience!